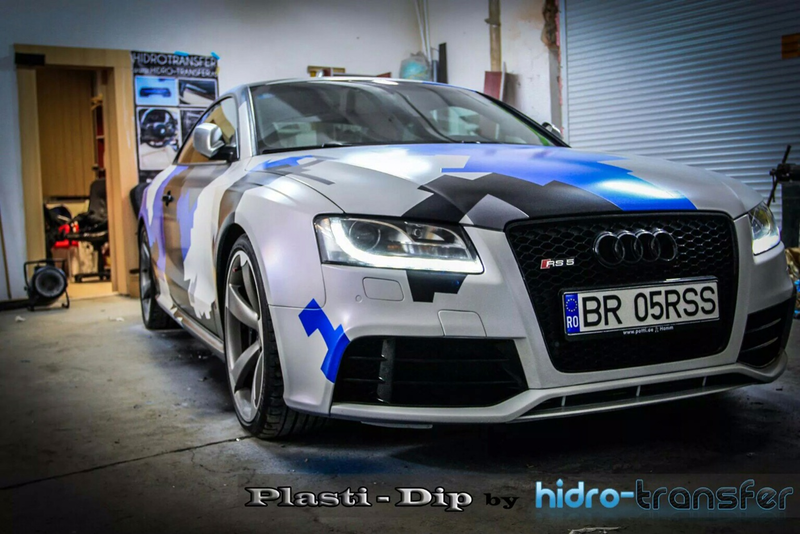 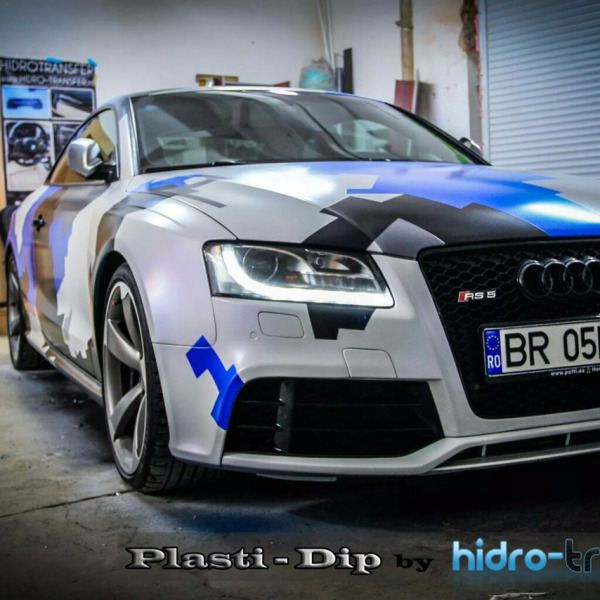 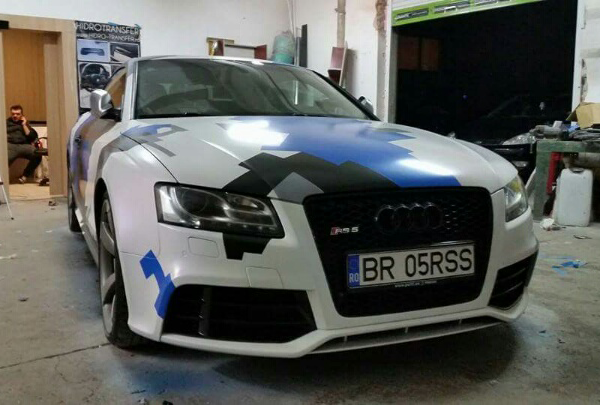 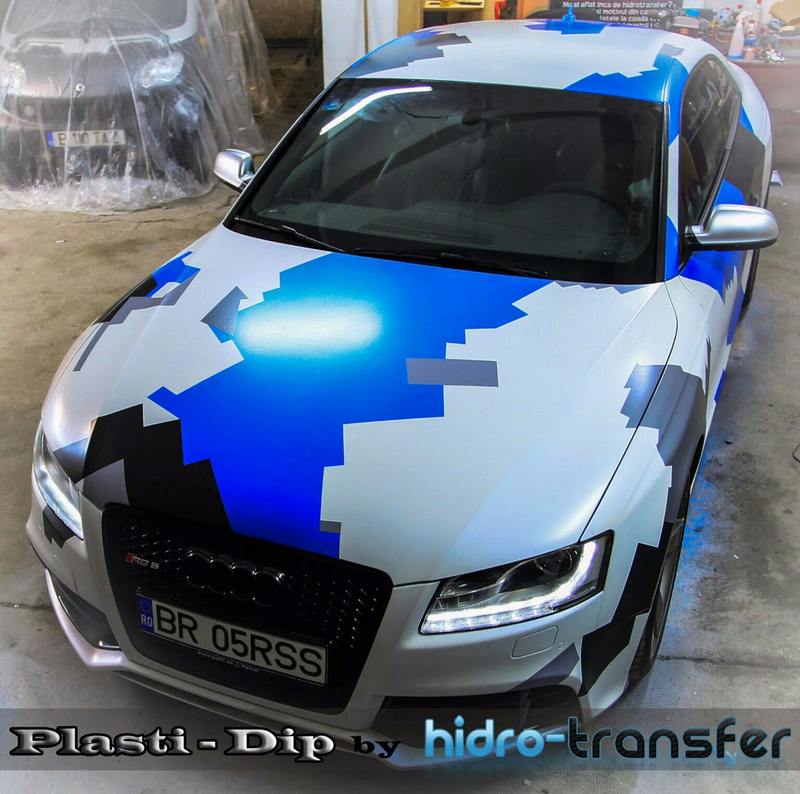 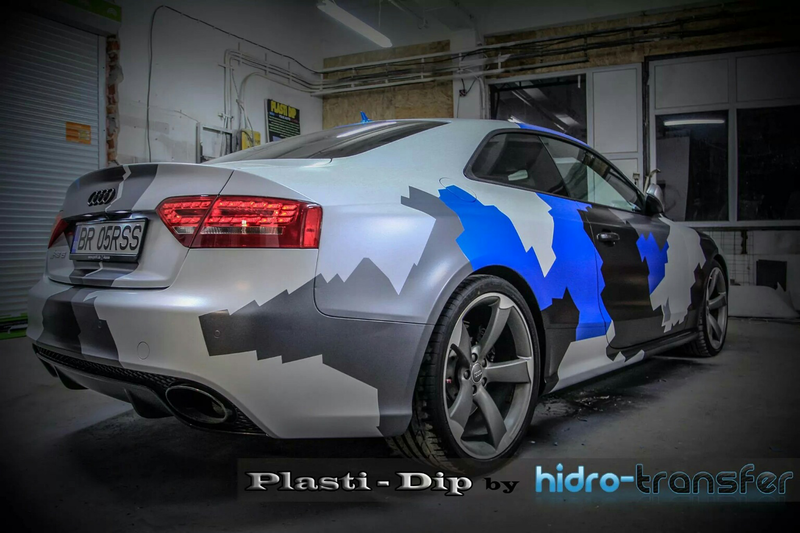 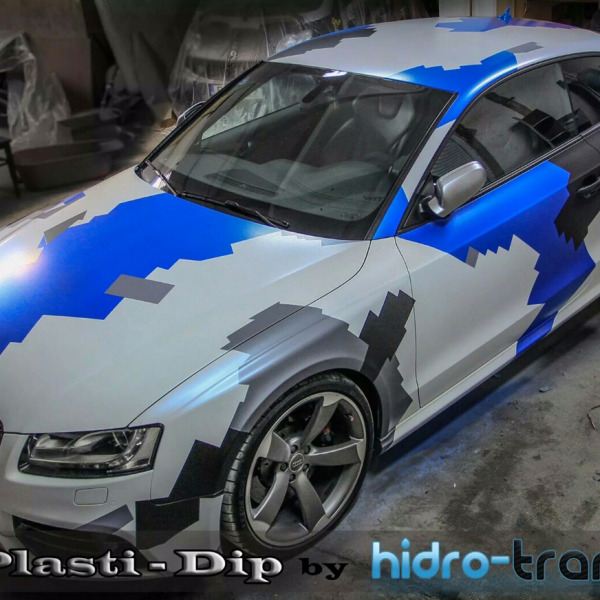 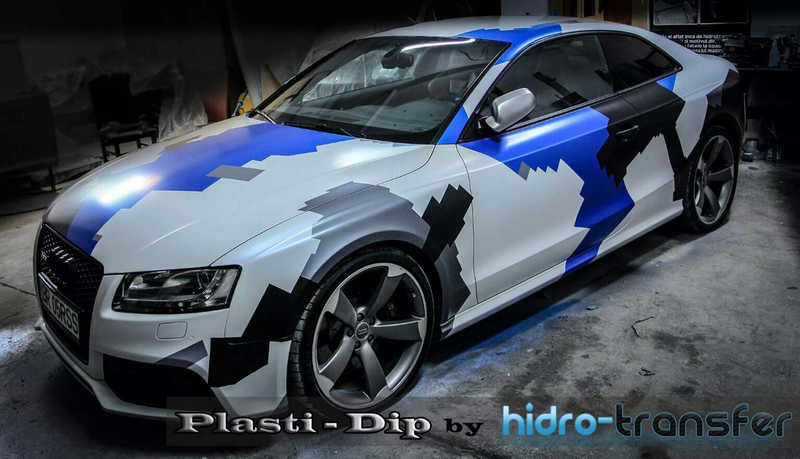 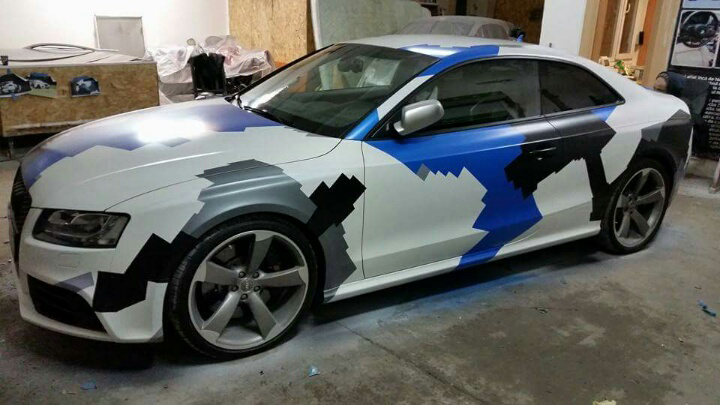 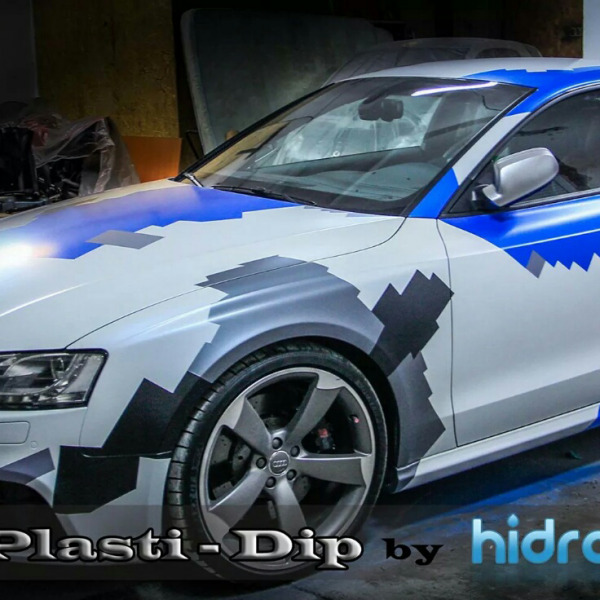 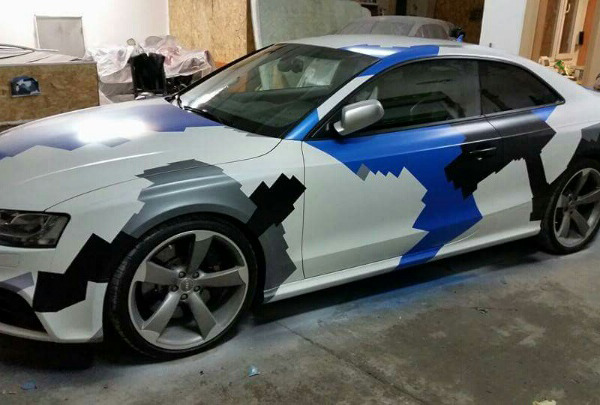 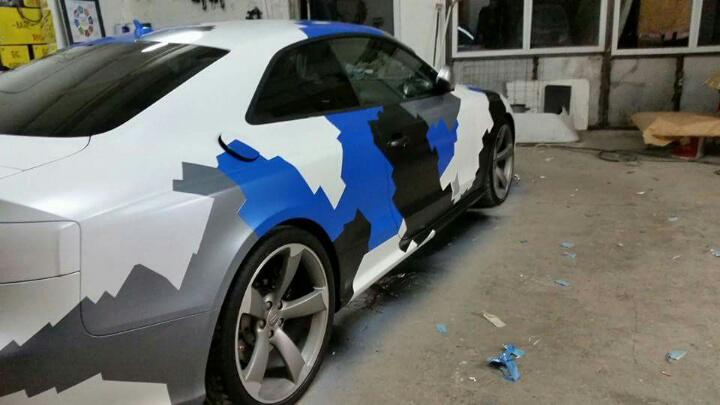 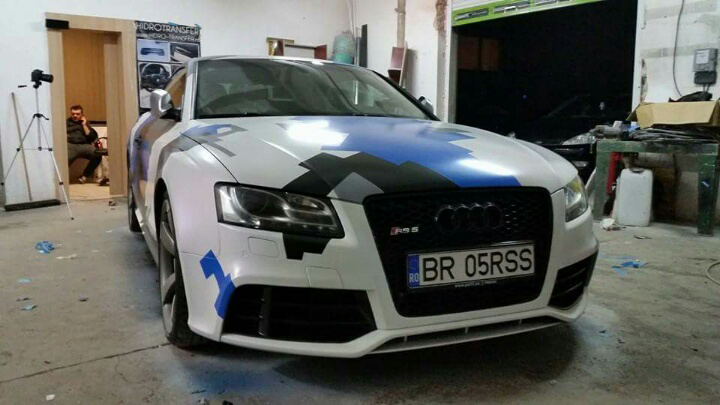 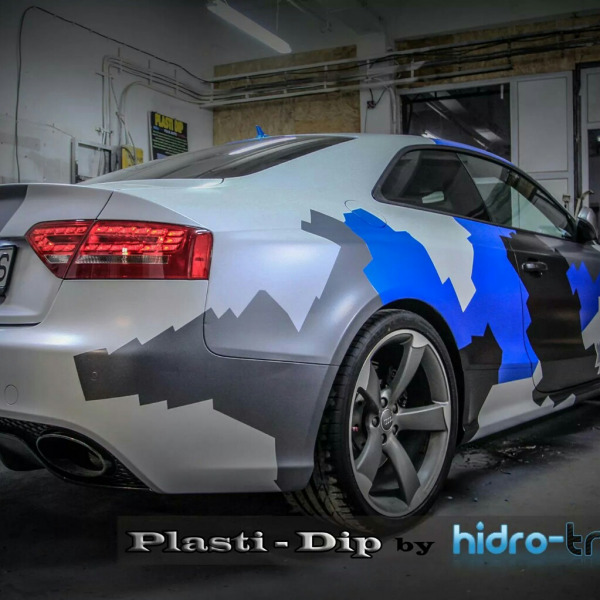 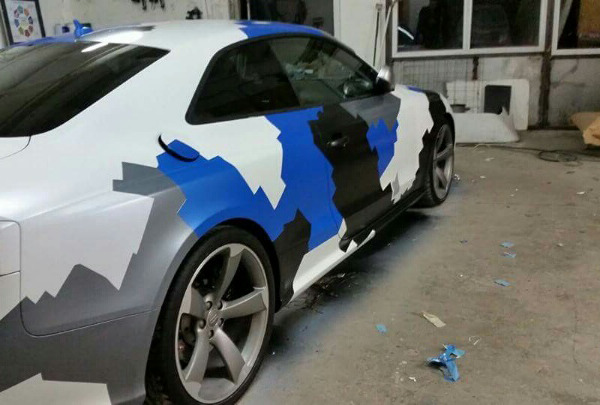 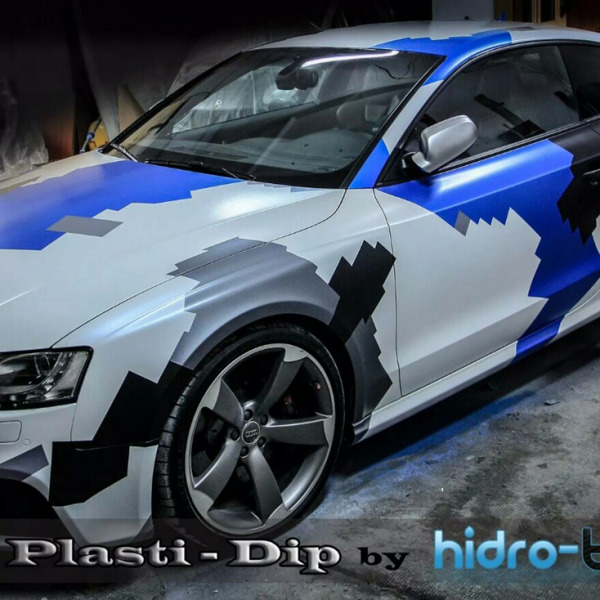 Awesome Audi Custom Plasti Dip Pearl Job! 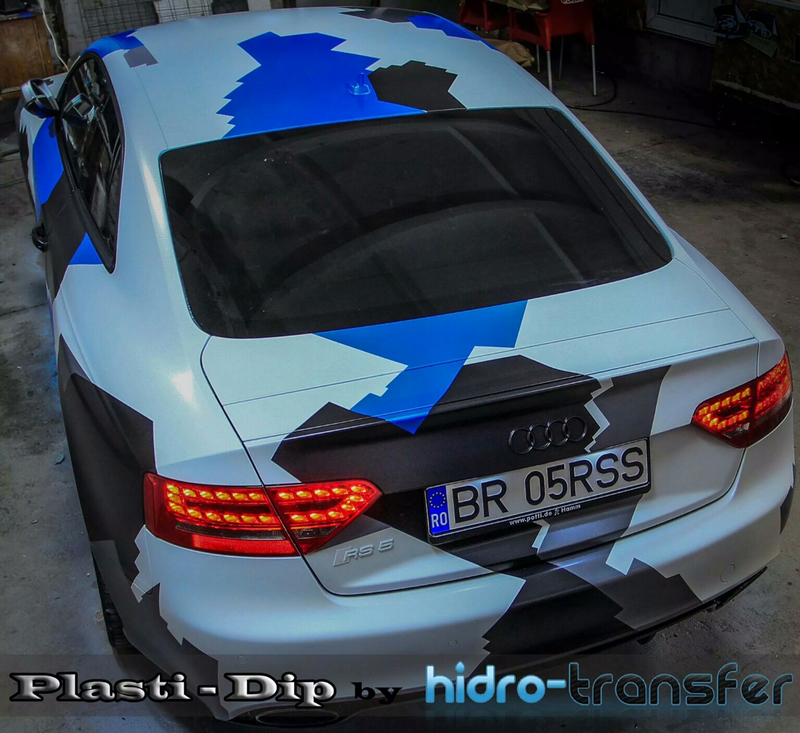 That’s my last work …i want to know if you like it??? 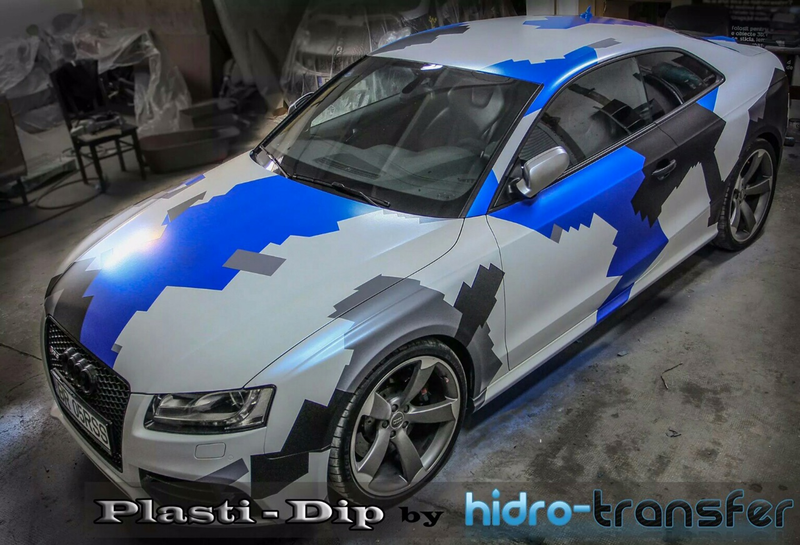 One of the best plasti dip pearl jobs we have ever seen!